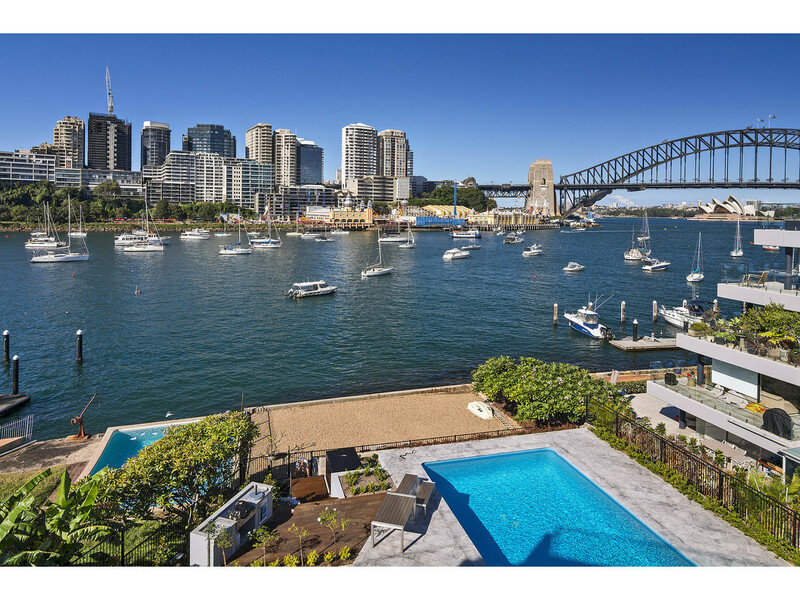 Enjoy fabulous views across Lavender Bay over to the Harbour Bridge and Opera House from this apartment in a waterfront building located around 400 metres from the village of McMahons Point with its popular restaurants and cafes. Positioned only moments walk from McMahons Point ferry, North Sydney train station and convenience shops. 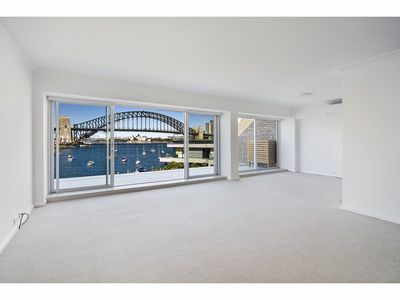 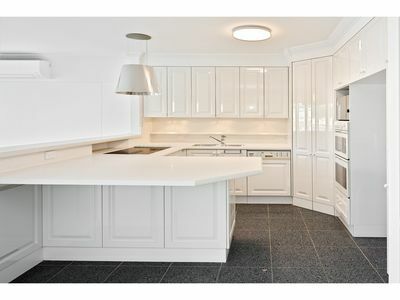 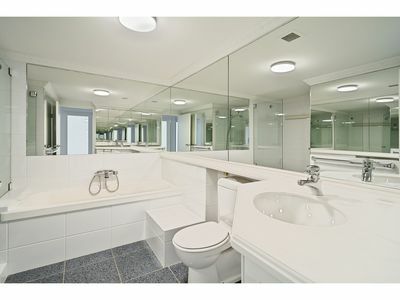 To arrange a viewing, please contact McMahons Point Real Estate on 02 9923 2611.